Keeping tip-ups from being a big tangled mess after they are rigged with hooks and weights can be a challenge. In my surfing around the inter-webs, I have found a couple of ideas you might like! Here is a website for that product: TUHK. 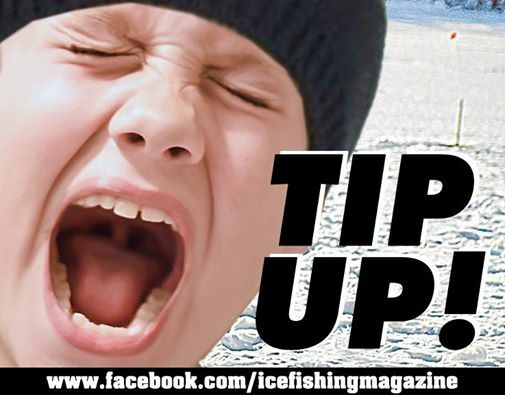 Never forget, proper etiquette dictates that when you get a bite, you yell at the top of your lungs, and run as fast as you can! 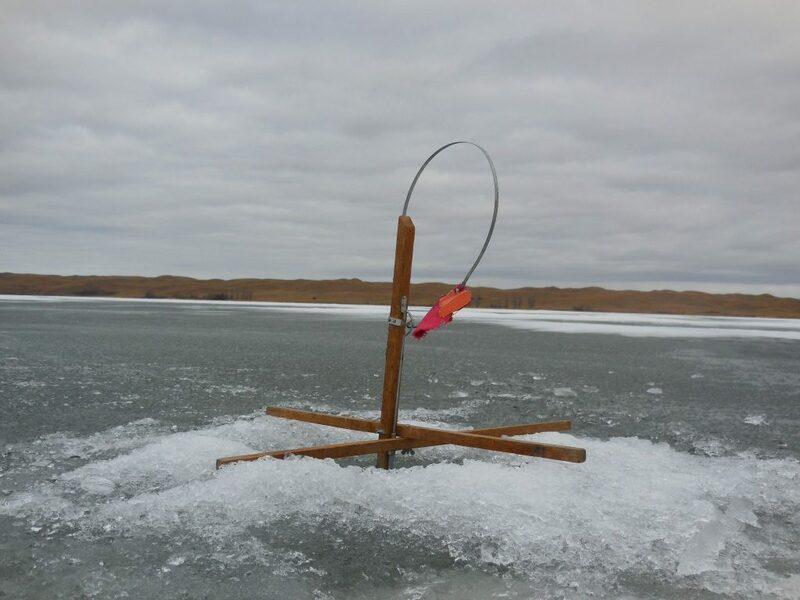 The post Tip-Up Hook Keeper appeared first on NEBRASKALand Magazine.